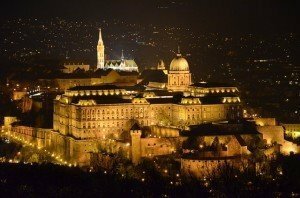 As we previously reported, Budapest has the honour to host two prestigious swimming competitions this year. These are the 16th FINA Artistic Swimming World Series and the National Senior, Junior, and Masters Artistic Swimming Championships. 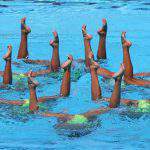 Mszusz.hu reports about the FINA World Series that took place between the 18th and 20th of May. 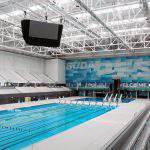 Naturally, the location was the Duna Arena, which is considered the most modern swimming complex around the globe today. 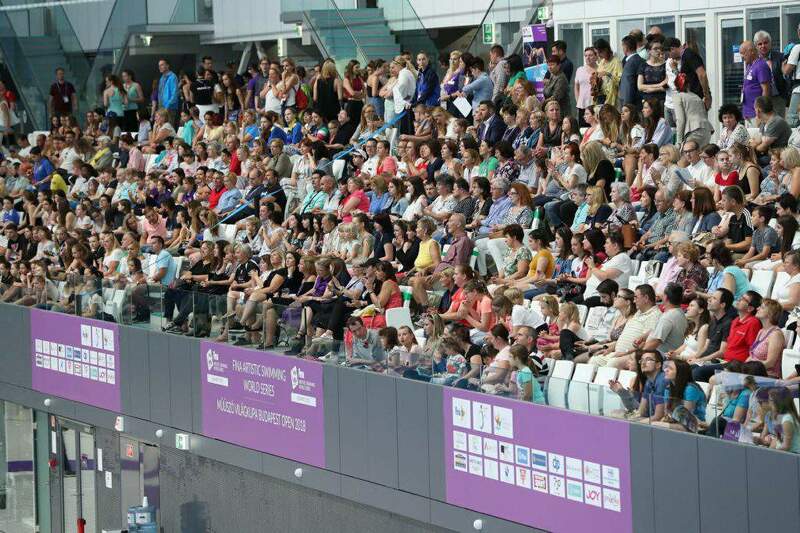 The programme began with the Duet Technical Routine where the Ukranian Anastasia Savchuk and Yelizaveta Yakno won a gold medal. They were the only ones who reached 90 points. They also overtook the Italian duet, Linda Cerruti and Constanza Ferro. The 16-year-old Alekseeva twins, Marina and Vlada, finished in the third place. However, according to the world series’ rules, the twins did not get the third title at the world cup because they have the same nationality as the winners. Therefore, only the duet with the higher points could get the medals. However, they were still given medals by the organisers of another kind. To sum up, the Austrian Alexandri duo got the third place officially. The Ukrainian competitors also succeeded in the second part of the day. They received golden medals at the category of Free Combinations, too. One of the most memorable moments of their performance was when one group threw a member to the top of the other group’s base formation. The Spanish team was satisfied because they also received more than 90 points and they reached their goal of testing how their group works since some new members got into the team this year. Even though the Hungarian team was expecting a medal, the Israeli team was way better this day. 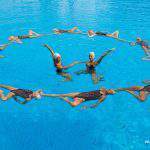 Anna Tarres, the Spanish trainer of the Israeli team, is an infamously harsh and strict trainer. 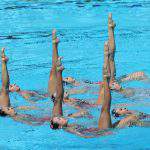 Right after her team received the medals, she made them go back into the pool and have one-hour training. 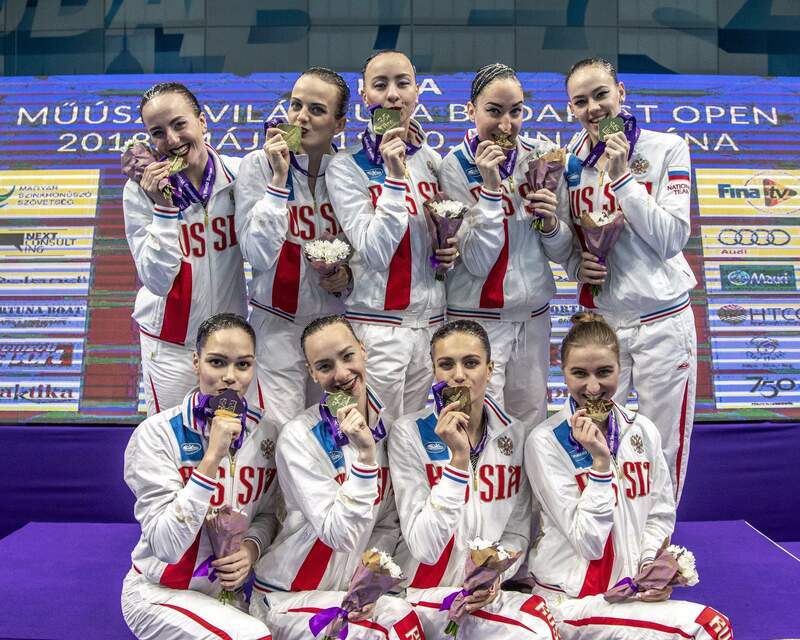 The famous Russian swimmers introduced themselves right away this day, dominating the competition, as they always did in the last two decades. They got their gold medals in both the Team and the Solo Technical Routine categories. Their fantastic performances were worth points higher than 94 each. One of the biggest questions in the solo category was whether the young Russian super talent, the 17-year-old Varvara Szubbotina, can beat the routinist Ukranian swimmer Yelizaveta Yakno. Finally, she gave an outstanding performance at her very first adult competition. She managed to get many points; she got more than 90 at the end of the day. 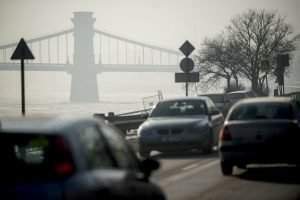 Three Hungarian swimmers took part in this category: Szofi Kiss ended up being the 8th, while Luca Rényi got the 12th place, and Adél Fodor followed her in the 13th place. 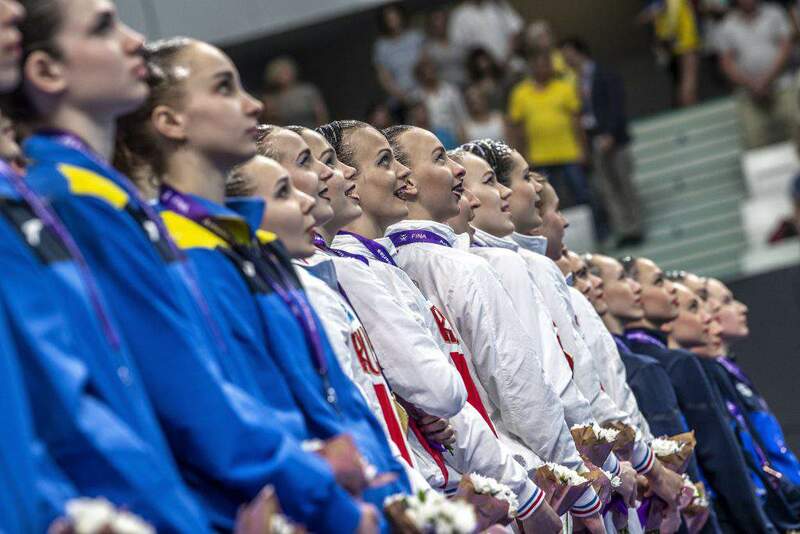 The Ukrainians took the leader position in these routines after getting two more gold medals. Szvetlana Kolesnyicsenko, who is one of the most talented swimmers of Russia, got knee problems, and the Russians did not risk their fame. Therefore, they only concentrated on the solo and team routines this time. This made it possible for the Ukrainians to get the two gold medals. Szofi Kiss and Janka Dávid made it to the 6th place in the Duet Routine, that is an outstanding success for the Hungarians. 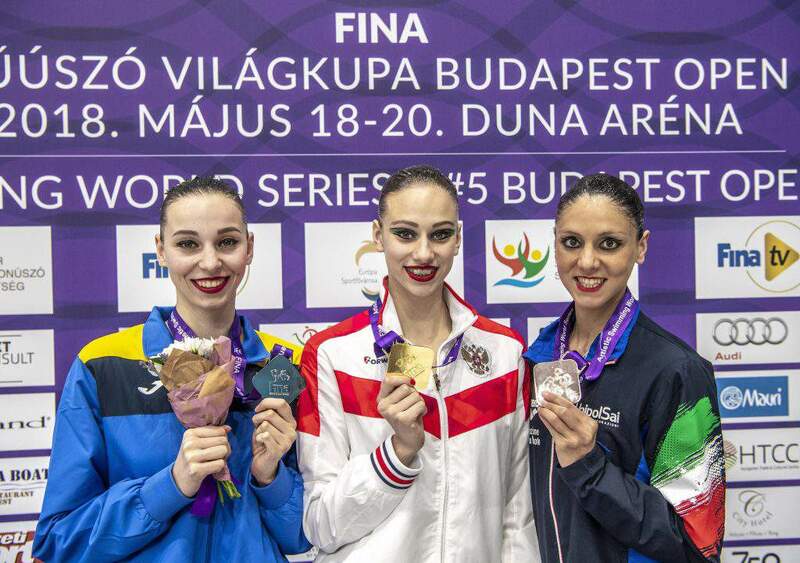 Later during the day, Anastasia Savchuk and Yelizaveta Yakno overtook the leading position again, receiving the fourth gold medal for Ukraine at the Duna Arena. Even though the Italian duet Linda Cerruti and Constanza Ferro got points higher than 90, they ended up in the second place. In the case of the bronze medal, the same happened, as before. The Ukrainian twins got higher points than the Austrian twins, but only the other Ukranian teams’ higher points counted. 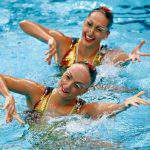 Therefore, the Australian twins, Anna-Maria and Eirini Alexandri got the third place at the world series. Varvara Subbotina stole the show in this category with her spectacular performance, and she won with the highest points in the world series. Her points were above 95. We can observe the 17-year-old super talent again between the 18th and 22nd of June in the Duna Arena at the Junior World Cup. Additionally, Szofi Kiss got to the 7th place by reaching almost 80 points. Then comes Veronika Szabó (11th), and Luca Rényi (13th). 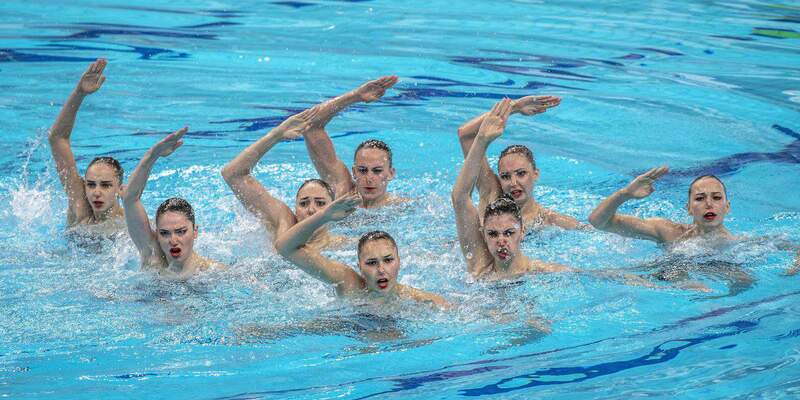 The Russian team’s performance left all viewers out of breath with its complexity and high quality, which showed what world standard means in artistic swimming. They got 97.000 points; that was the highest of the entire competition during the whole weekend. 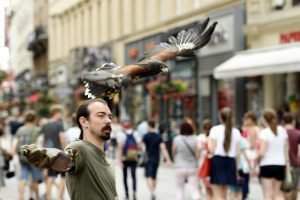 The Ukrainians succeeded as well, while Hungary ended up in the fourth place, following Israel. 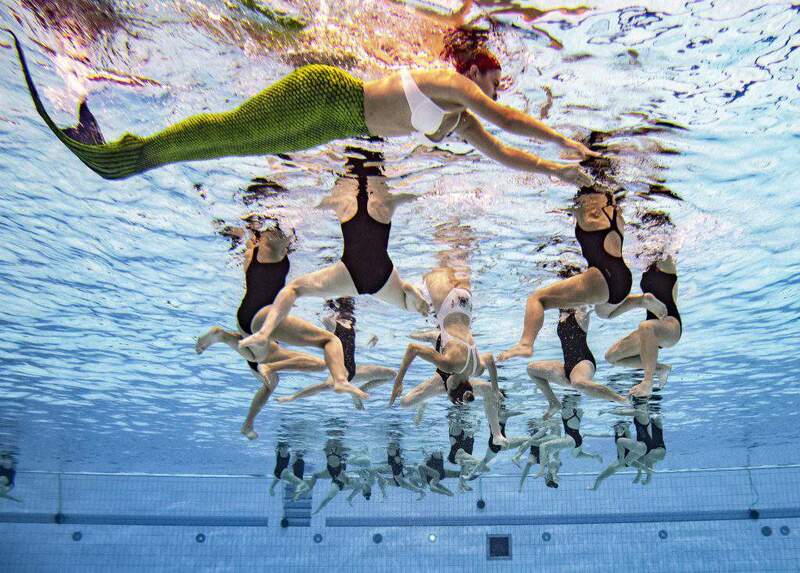 As part of the closing ceremony, a grand gala took place in the Duna Arena where 90 young swimmers created a composition in the water. After that, all teams and even the 2000 viewers were dancing together to celebrate this amazing event. PreviousMore documents needed when the police stops you on the road?